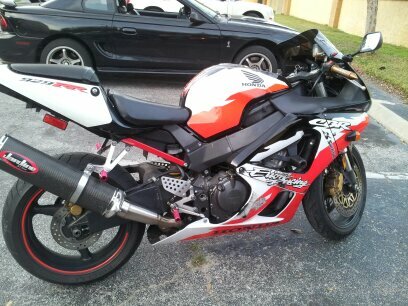 Ok guys have had my bike for a bit now and wanted to change it up abit. I have a 01 929 Erion Edition would post some pics but still limited on what i can do here. It all started when i came out to get the bike ready for work, and noticed that someone had stolen my mirrors and flush mount blinkers. Was quite mad but then jumped on the bike and started to ride then noticed that my chain was so lose that it was ready to fall off and that my rear brake was jacked up also. So that is what helped get me to my new build. I am in the starting stages of doing a sssa conversion, i have the swingarm off a vfr800, have my new rim and tire combo, plus got my spacer and other parts. Should be getting my garage next week so will be able to finally get started. So any advice would be greatly appreciated. Will get pics up as soon as i can guys. Ok sorry i havent been on in a bit, work has been crazy. So here are a couple of pic of the bike before i started the build. So onto the bad news yesterday morning i walk out to my car at like 6am, and see a car speed off real quick. Then come to notice as i am getting in my car that my bike cover is off. As i walk over i see that my seat is missing, my battery is gone, my ecu is gone, and that they cut my harness off, plus stole me tool kit. But onto the good news, here r some of the parts that i have gotten. So other than that i have the bike in a garage now and i have striped her down all the way now. 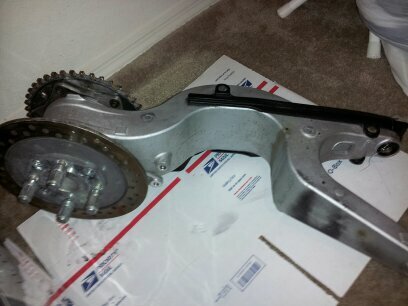 I will taking off the swingarm in the next couple of days if work lets me. then i will have a friend at the machine shop do some of the triming on my sssa after i mock it up. Are you f*cking kidding me? God I hate thieves. Did you get a look at the car? Does your bike stay outside? Your pics don't work. Try reposting them again. my sssa havent done any work to it yet. Plus on the way my hohey top triple, should be able to get more pics when i get in the garage and get the sssa on this weekend i hope. Wow, that rim is going to look SWEET! What tire is that? Is it a 210? 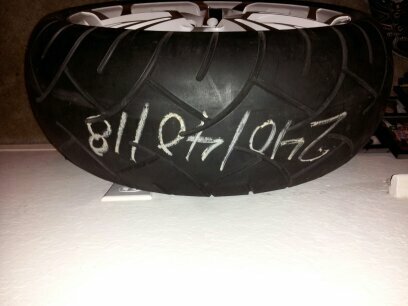 And is it a 7in wide rim? I love the lack of lip on the rim. I see now that it's a 240 and an 18.... hahaha - I'm an idiot sometimes. What size spacer are you running? 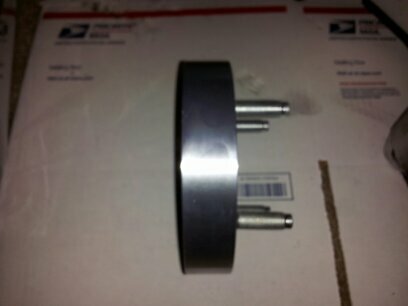 Hey its a 30mm and it 4x100 bolt. 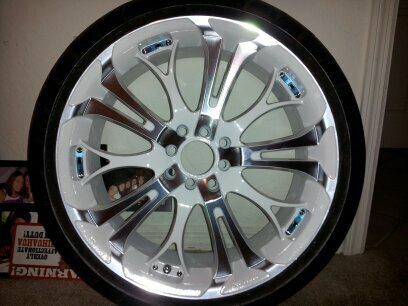 Plus the rim is 18x7.5 & 40mm offset. So it should line up nice. Hey conrice do u know by chance how much u had to shave off the inside of the swingarm. 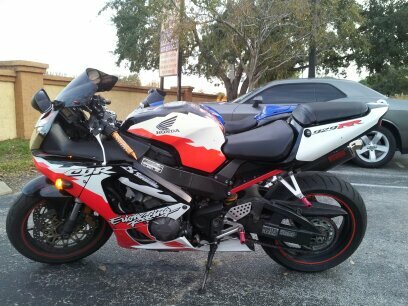 And if anybody needs I have all the fairings for the bike I dont need them.